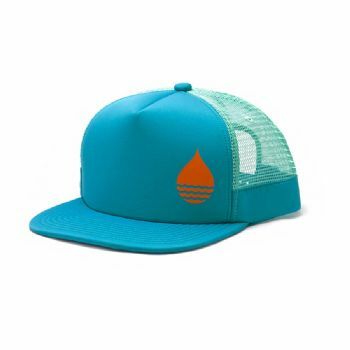 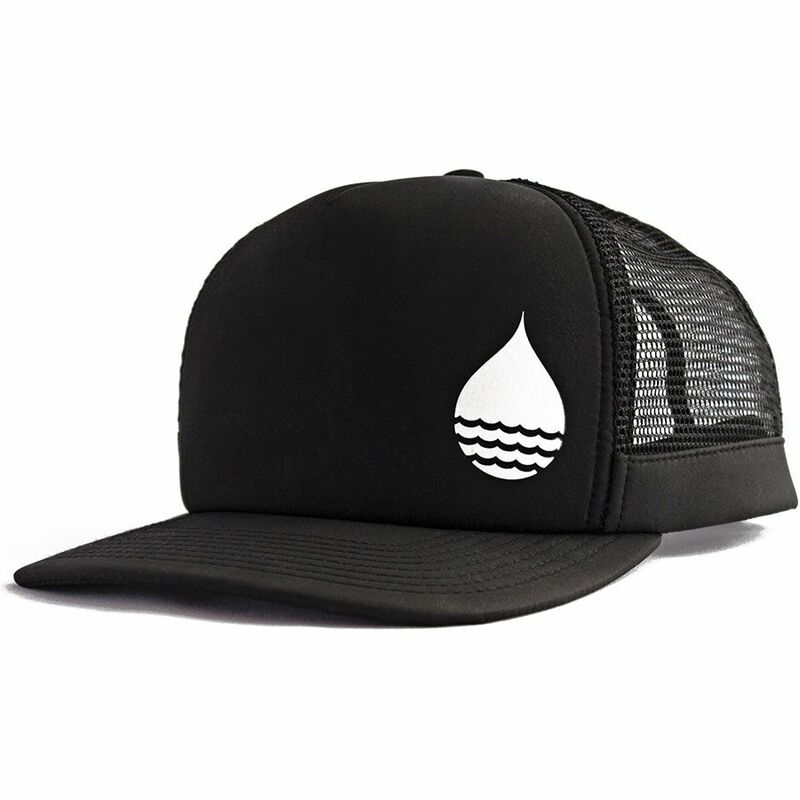 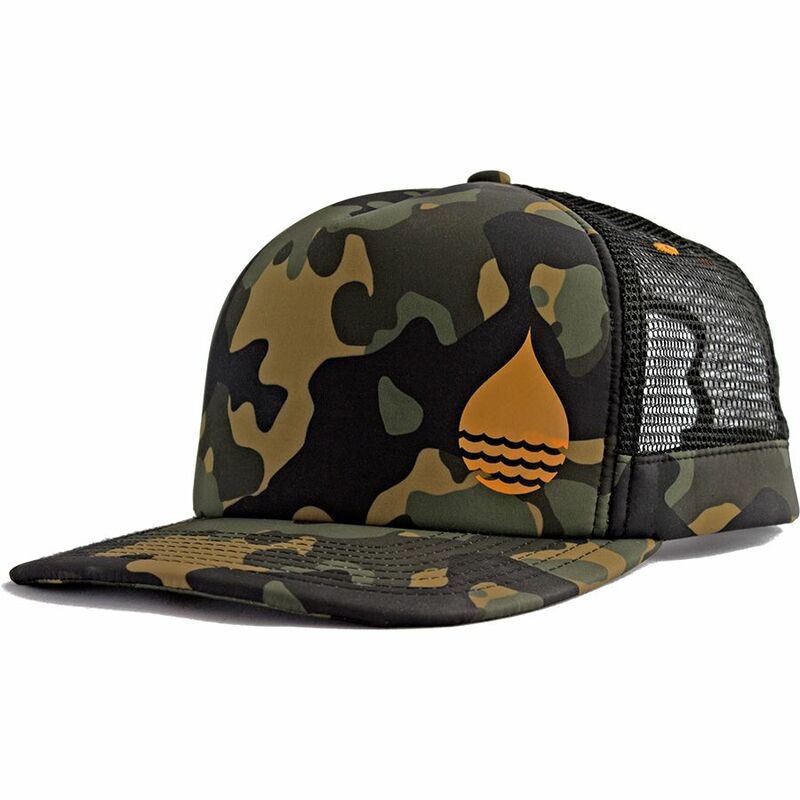 Never sacrifice a hat to the water gods again. 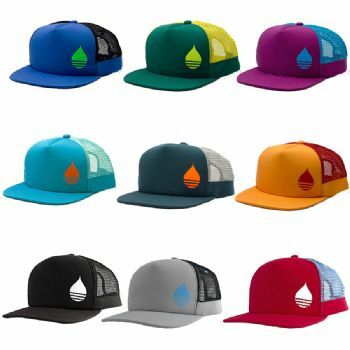 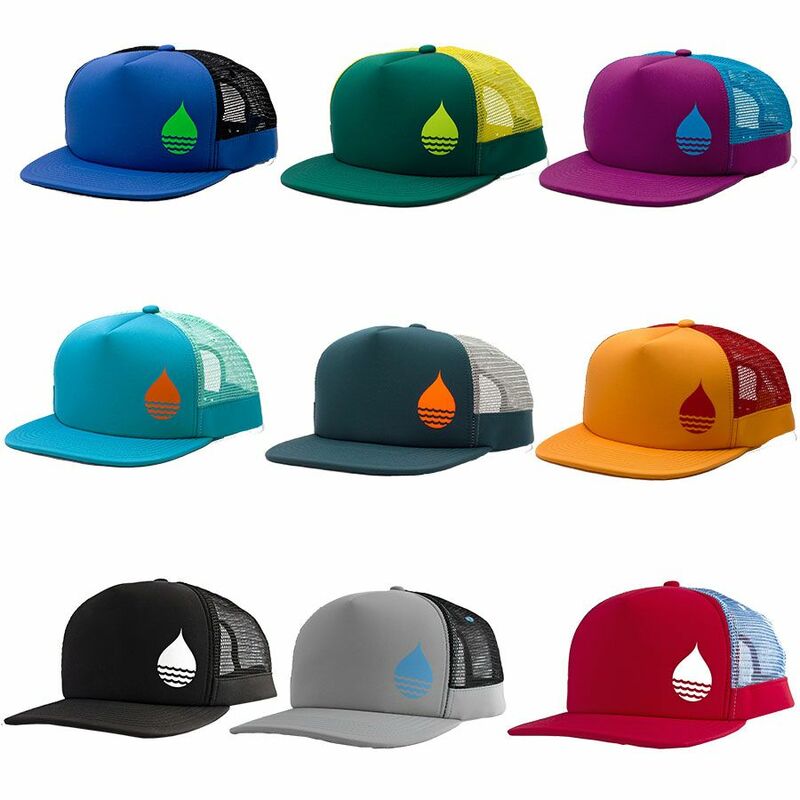 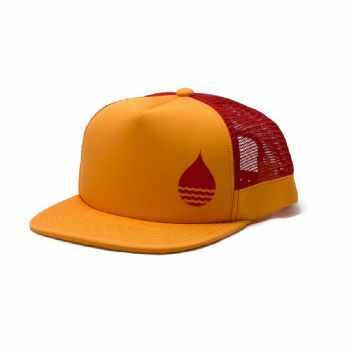 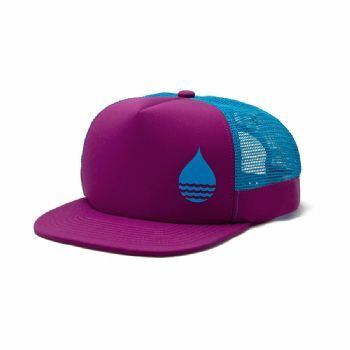 Every detail of Buoy Wear floating hats are designed with the water sports enthusiast;in mind. ​Its lightweight materials are both quick dry and antimicrobial, but most importantly;they always float. 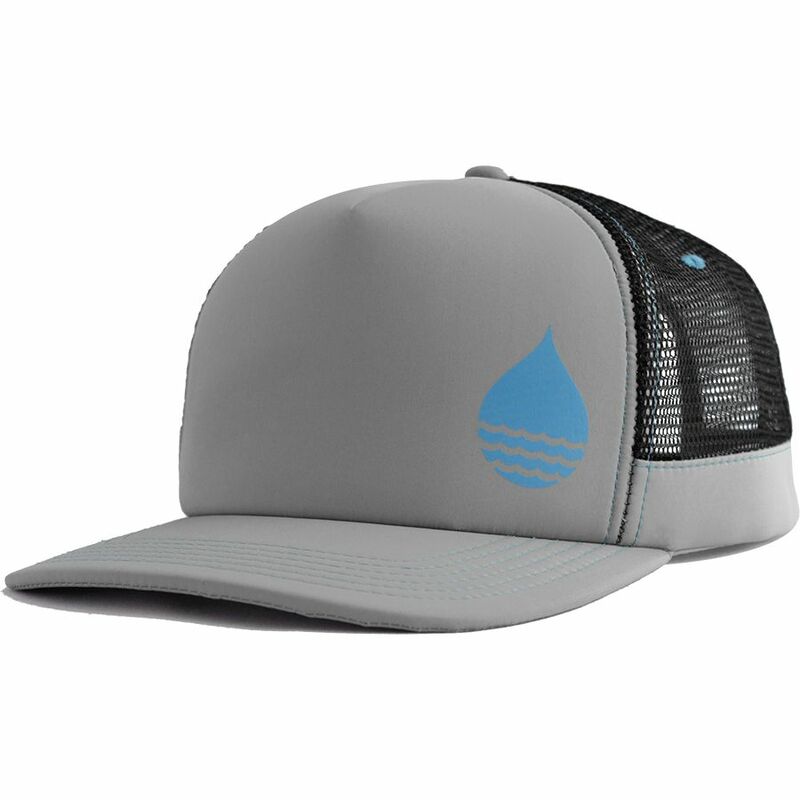 Looking stylish on and off the water, Buoy Wear?s signature model floating hat is the essential accessory for all water sports enthusiasts. Didn't have nearly enough floatation to keep my head above water -- I drowned. Good news... the afterlife is solid 20+ every day. Great hat that never sinks. 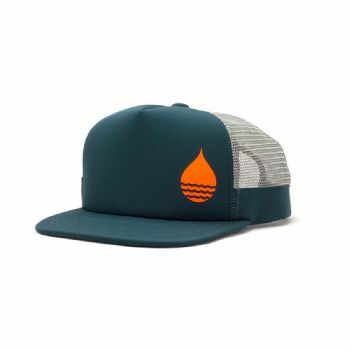 Keep those rays off your head.